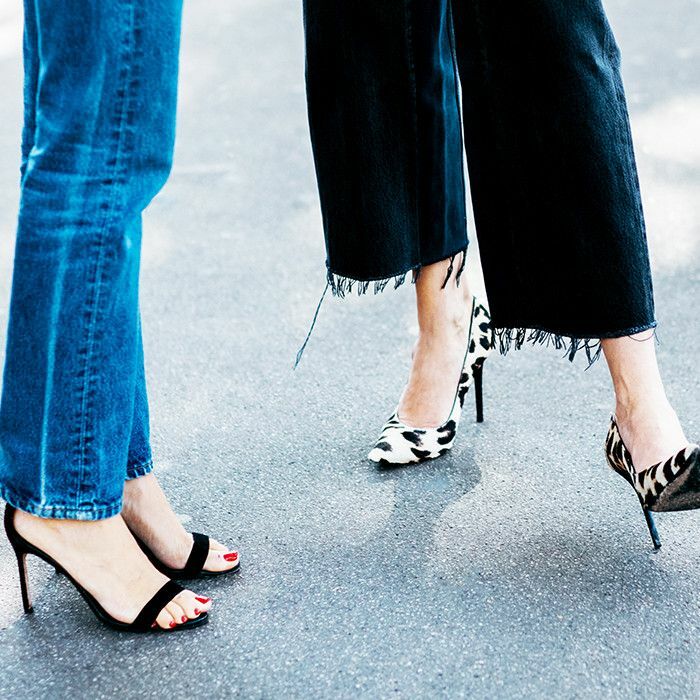 We were recently schooled on the dead giveaway of cheap skinny jeans, and it inspired us to find out how to spot the signs that make another wardrobe essential look cheap: shoes. You can probably quickly tell when a pair of shoes feels cheap (hello, blisters), but being able to put your finger on exactly what makes them look cheap can be a little trickier. And because being able to spot warning signs of a cheap pair of shoes before you buy them is a very useful skill, we reached out to the designer of the celebrity-favourite brand (Bella Hadid, Emma Roberts and Selena Gomez are fans) Dear Frances. Dear Frances Spirit boots have reached cult status since their release in 2015, and the rest of the line-up is equally lust-worthy. Designer Jane Frances candidly shared with us her expert take on what makes shoes look cheap and what makes them look expensive. On the subject of cheap shoes, Frances said, "An expertly cut pattern is one of the most important processes of high-quality shoe-making, so a poorly cut pattern is an instant giveaway for cheaply made shoes." She added, "Cheap shoes will often fit too wide or at an unflattering point of the ankle, both signs that the pattern has been poorly designed. The pattern should hold your foot firmly without cutting too tight, so any pair that gapes in the wrong places, rubs your heels or doesn't support your arch should be given a wide berth." Now that you know what to avoid when choosing shoes, this is what Frances told us to seek out when choosing pricier-looking footwear: "When it comes to expensive shoes, you can't go past soft, supple leathers with folds in all the right places. High-quality leathers will soften over time and mould beautifully to your foot, so they will never be mistaken for cheap shoes!" Now that you know what to look for, keep scrolling to shop our shoe picks from brands that are known for having high-quality footwear, regardless of price tag. 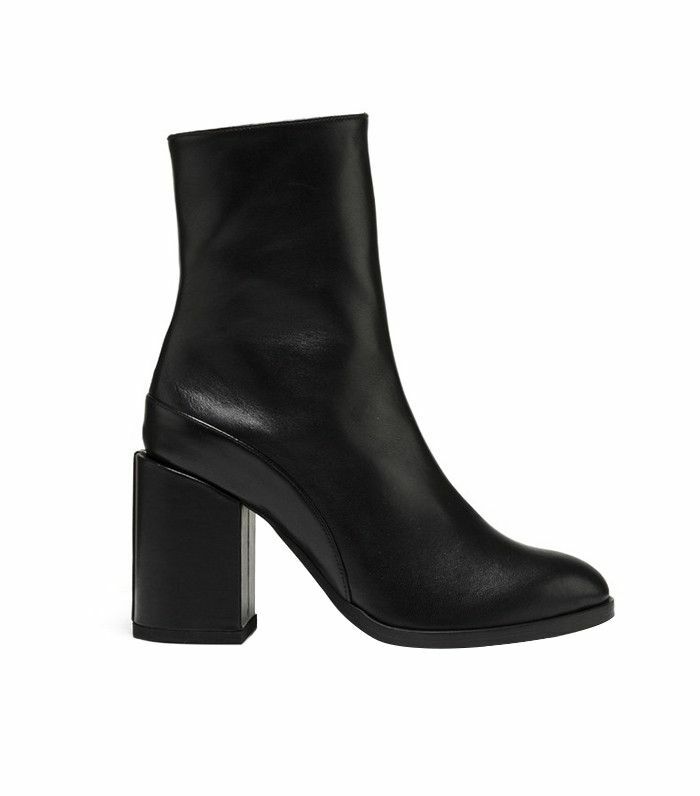 It girls wear these with everything from miniskirts to skinny jeans. Everlane's latest shoe release might be its best yet. Mango is one of the best sources for shoes that only look expensive. So many trends are represented in this one shoe, and it works. We're obsessed with this pretty heel detail. The satin shoe trend is here—prepare yourself. These could be the next pair of Gucci cult classics. High-quality embellishment can be tricky to find on inexpensive shoes, making these worthy of a splurge. Next up, see the Brit girl with the coolest sneaker collection.